The cottage is very cosy, just as we remember it from many years ago. The Roseland peninsular area is beautiful as is many of the other fishing villages, coves and beaches we found on our trip round. A good 2 weeks, thank you for the wine. We had a good stay at The Bolt Hole. Visited interesting sites and made some nice walks. But the weather could have been better! Lovely stay at the Bolt Hole, a great find. Perfect location for exploring the Roseland peninsular. The Quay Inn at Devoran (near Feock) fantastic food and atmosphere. Hope to return soon. Thanks for the wine!! We are the first from Canada! Loved the Bolt Hole! And there was sunshine!!! We had a lovely time at the Bolt Hole. Great food at The King’s Arms (booking recommended). All in all a great stay and thanks for the wine. Super cottage – had a very enjoyable stay! Great location, central to explore all sights. The Roseland Inn was a great recommendation for food. Our first trip to Cornwall – will definitely be back here. 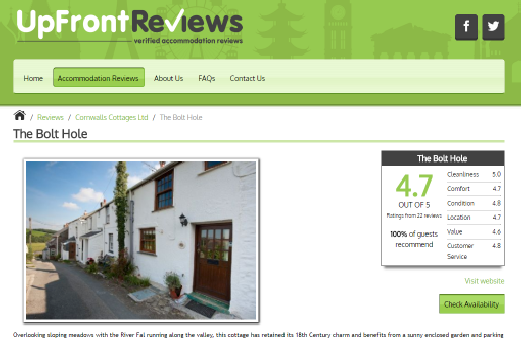 Lovely stay in a comfortable Cornish cottage. Our first stay at the Bolt Hole but we will definitely be back. A most enjoyable 3rd visit to the Bolt Hole in spite of the weather! Trewithen House and gardens (RHS) was a real find and we will definitely visit another year in the Spring to see the camellias and rhododendrons at their best. The Kings Arms in the village was as good as ever but best to book to avoid disappointment! Thank you for the lovely bottle of wine. Our second visit to this lovely cosy cottage. What an amazing place! Once again we had everything we needed for a relaxing fortnight visiting so many beautiful places. Thanks very much for the bottle of wine. We have always enjoyed the Roseland and this time was no exception. This cottage has been just right for us and we hope to return soon. Tregony is a good base. Thanks for an excellent break. Well equipped cosy cottage and a good base for exploring a beautiful area. And thanks for the welcoming bottle of wine. Our first time here and what a find! The perfect base for touring the Roseland Coast. A lovely cottage in a village full of friendly people. 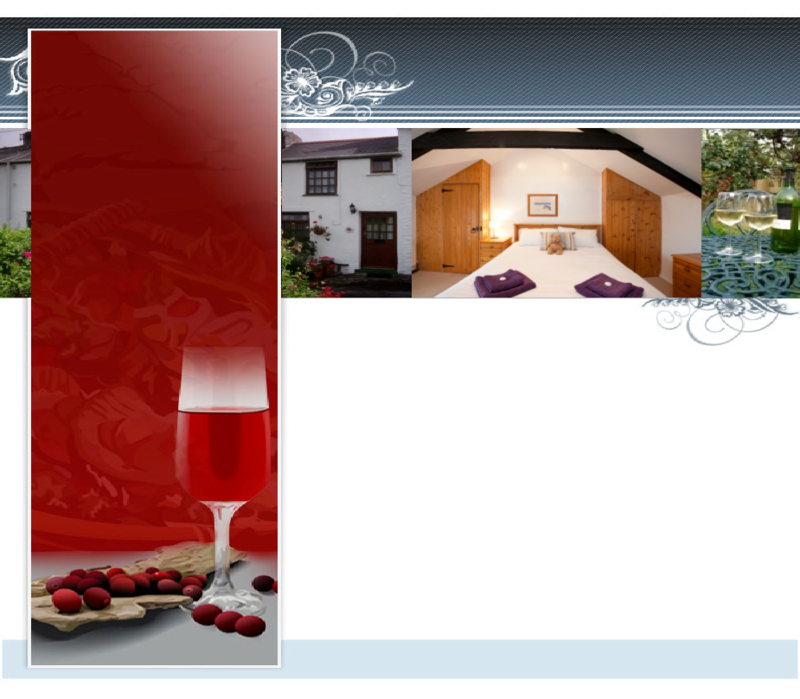 Delightful accommodation – very comfortable and well equipped. Very well positioned for coastal path walking and exploring further afield. Many thanks for the wine. Another comfortable stay. Thank you for making our stay ‘home from home’. 5th visit and glorious as ever. We always feel at home as soon as we arrive. The cottage has all that is needed for a restful stay. Visited all our favourite haunts and walked our legs off!! What a delightful little cottage! Warm and cosy – a real gem. Late booking and what a gem we found! Lovely comfy cosy cottage, friendly locals and beautiful area – we had a great time. Beautiful cottage, every need thought of, we were delighted. Mobile wood fired pizzas in the village was a big hit. Will certainly be back! This is certainly a ‘bolt hole’ worthy of the name! We’ve enjoyed every minute of our stay. The cottage is well appointed and comfortable and very well situated for exploring this lovely area. Thank you for the lovely bottle of wine, we can’t wait to come back. We’ve had a wonderful week getting to know this beautiful part of Cornwall and have been very comfortable in the Bolthole. We hope to return some time. Had a very pleasant stay, thoughtful extras, thanks for the wine. A lovely little cottage with everything I could need for a relaxing week. Pub is nice and friendly. Lost Gardens of Heligan a must and Chapel Forth is a fantastic beach. Thank you.